Russia’s Defense Ministry said on Oct. 18 it had launched a live webcast from surveillance cameras and drones showing rebels pulling out of Aleppo. 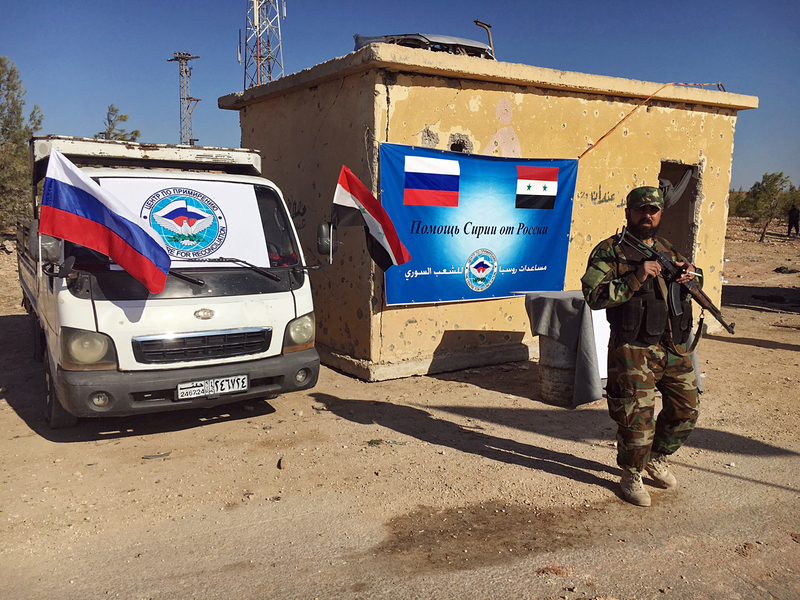 "The Russian Center for reconciliation of opposing sides in Syria has launched an online monitoring of the militants’ withdrawal from Aleppo via humanitarian corridors," the ministry said. The humanitarian pause enabling unrestricted passage of civilians, evacuation of the sick and wounded and also the withdrawal of rebels opposed to Syrian leader Bashar al-Assad from the eastern areas in Aleppo, will continue from 8 a.m. till 7 p.m. Moscow time. "A total of six humanitarian corridors for civilians and two corridors for armed factions will be organized for their withdrawal from Aleppo," the ministry stated.